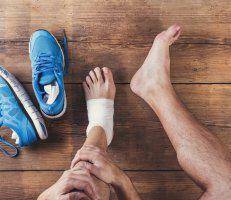 Our office is dedicated to offering the best care and innovative techniques in foot and ankle treatments. Our director Dr. Mariola Rivera and our team serve many patients in Westchester and New York City and all surrounding areas. We keep our office up to date to offer the newest technology and aesthetic procedures. 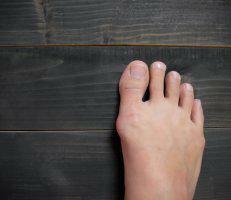 We have expertise in the aesthetic correction of foot deformities and sports medicine. We treat tons of patient from all ages ranges from pediatric to geriatrics. We treat our patients as part of our family and we are passionately dedicated to the foot health and wellbeing of our patients.